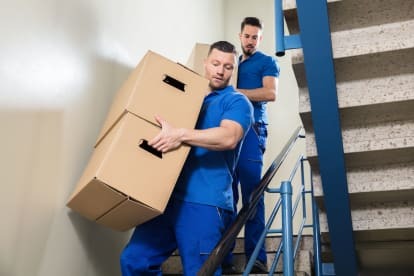 Moving can be stressful at the best of times, but it also signals the start of a new beginning in your new home or commercial business. When moving you should always hire a professional mover to help transport your furniture and belongings in a way that’s personalised to you. Based in the heart of Cheltenham, the experienced movers at Lovell's Removals offer full moving services including transportation of furniture and white goods as well help bringing it into your new property or business. Give us a call on 07761839148 to arrange a collection. You need never worry about how to dispose of different types of waste properly again. We happily deal with everything from kitchen to garden waste, industrial and small business refuse, battery disposal, recycling, skip dumps and so much more. In addition to these, we can also arrange hazardous waste, scrap metal collection and other specialist services. Just give us a call today to talk to one of our helpful customer service reps and find out more about what we can offer you. Please note that Cheltenham Spa Clearance may not be able to honour booking requests made.